Furniture Mart has proudly served the Hampton Roads area for more than 20 years, and thanks to our loyal customers, has become a premier furniture store in Norfolk, VA. 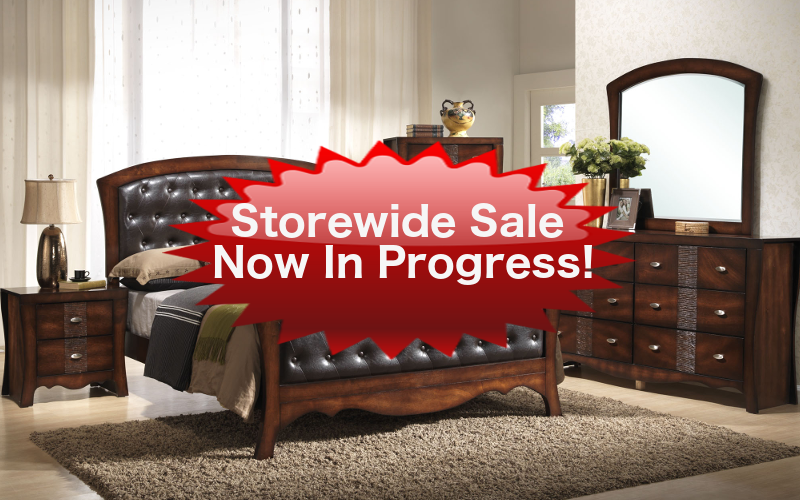 Whether you’re looking to buy furniture for your living room, bedroom or dining room, we’ve got you covered! 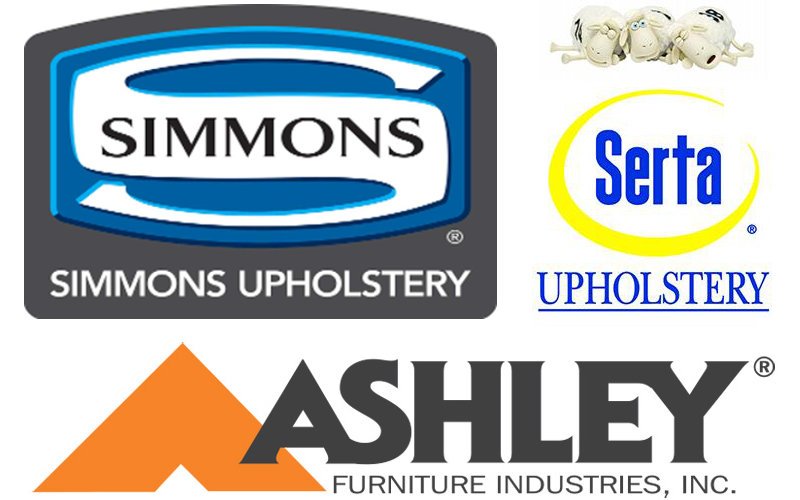 Our furniture showrooms carry all the big brands you know and love like Ashley, Serta Upholstery & Simmons Upholstery, and feature everything from dining room tables, to sofas and love seats, bedroom sets and more. When you visit Furniture Mart furniture stores, our goal is to give you an excellent shopping experience from start to finish. Whether it’s competitive pricing, our friendly staff or huge furniture selection, our mission is to provide you with an excellent experience when you’re shopping in our furniture stores. 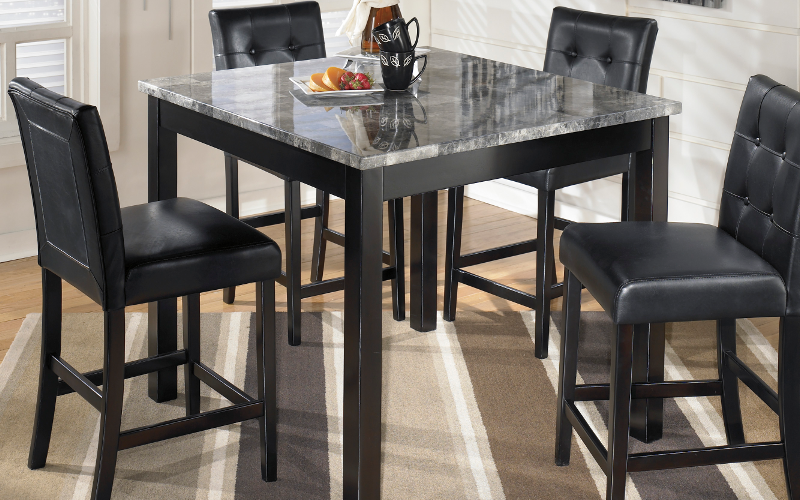 The Furniture Mart team treats customers like family and makes sure they leave our furniture stores satisfied. Our dedication to quality customer service is what keeps our customers coming back time and time again. 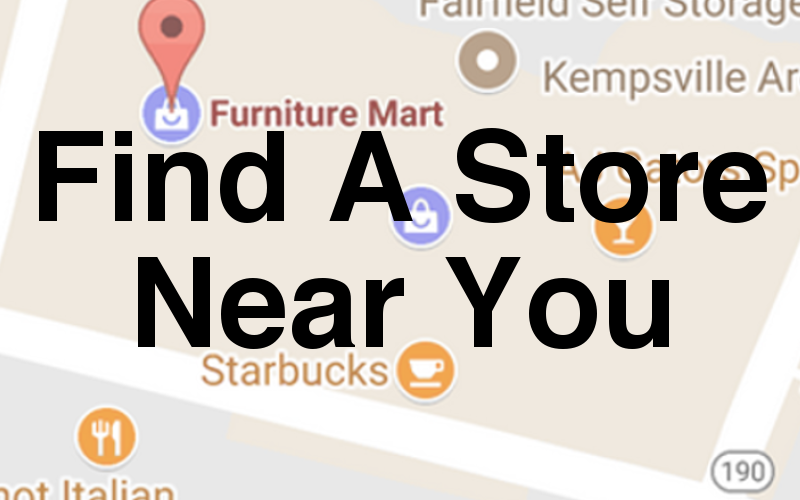 Furniture Mart is conveniently located in Norfolk, VA. Visit our furniture showroom and see what everyone is talking about!